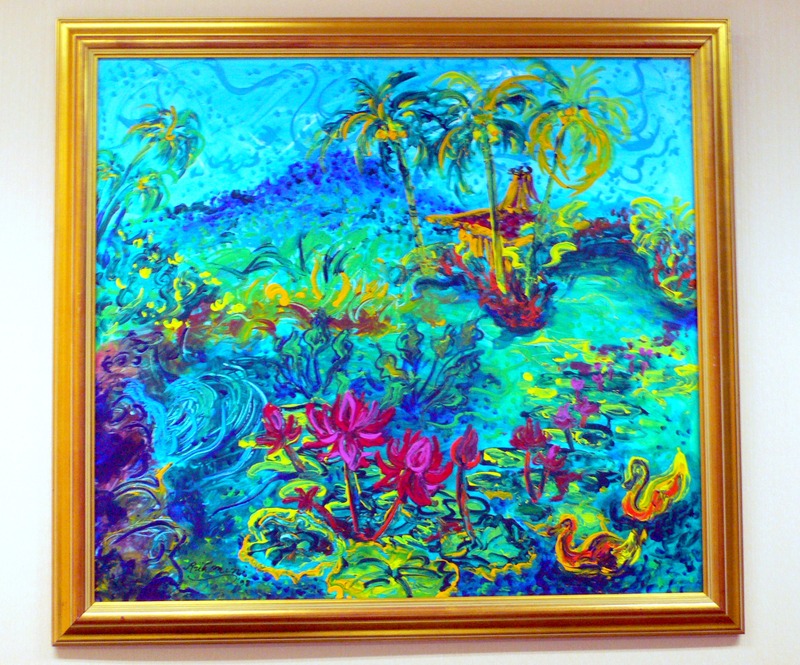 Kartika Affandi – the daughter of Affandi and Maryati, both were painters -was born in Jakarta in 1934. Kartika became engaged to a young Javanese artist, Sapto, at the age of fourteen and when she was seventeen they were married. She bore Sapto eight children. Kartika never received formal art instruction. 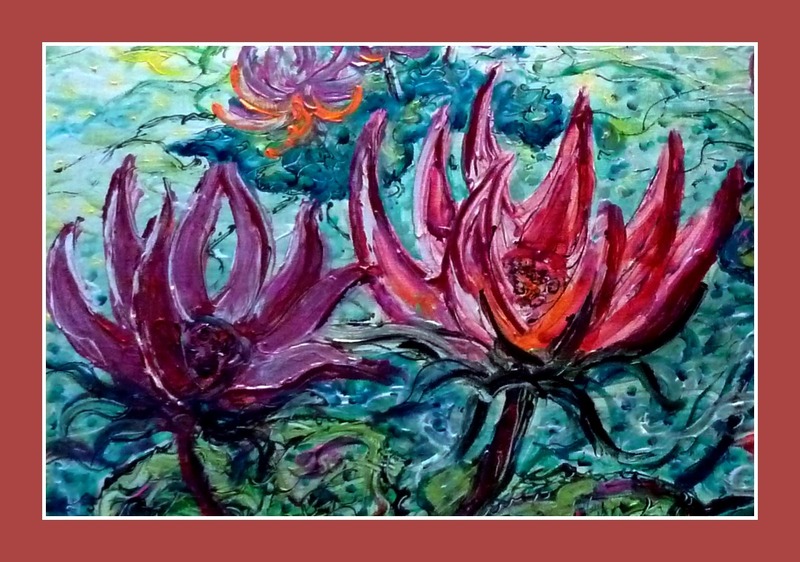 From the age of seven, she was instructed by Affandi in how to paint with fingers and tubes directly on the canvas. Any mixing of colours is done on her hands and wrists. 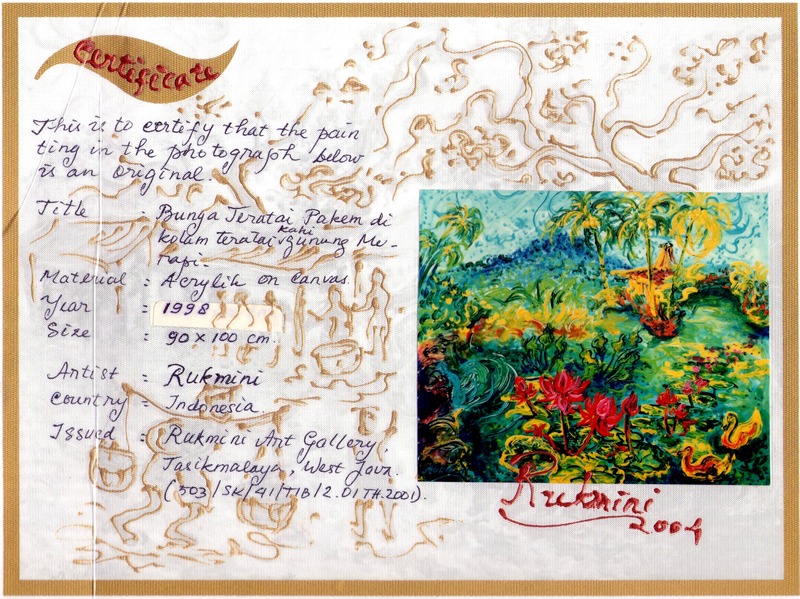 Kartika has no permanent studio; like Affandi, she prefers to paint outside in the village environment where she interacts directly with her subjects and on-lookers. 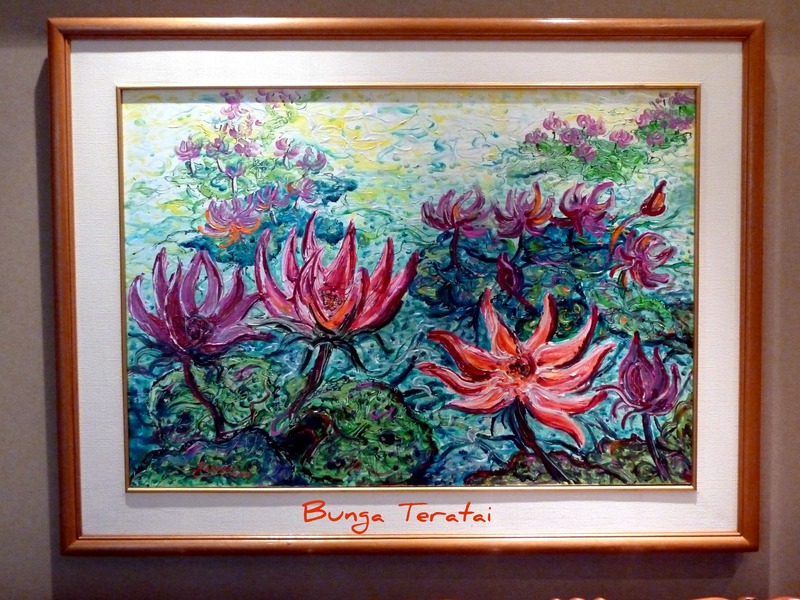 This contrasts with most contemporary Indonesian painters, who work in their studios from mind-images, memory, photographs or sketches. In a modern art world born in 1930s, in which men were still the predominant actors, Kartika is one of a small group of women who from the mid-1980s have succeeded in exhibiting their work on a regular basis and in gaining limited critical recognition. Even in this context, Kartika’s art emerges as unique, ranging as it does from conventional to subversive. 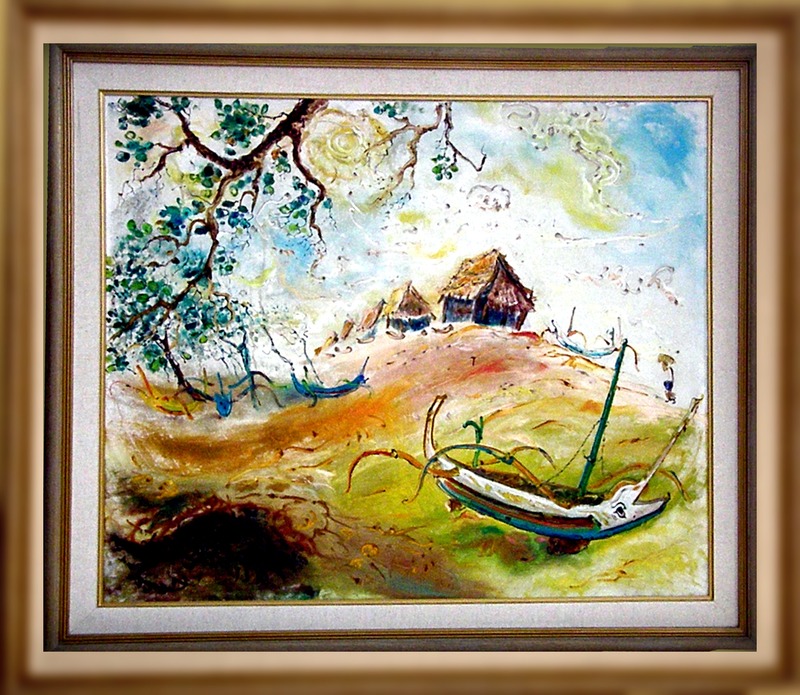 Following in the populist footsteps of Affandi, Kartika also has a long history of painting rural and dispossessed people such as fishermen, farmers, workers and beggars. Since these individuals pose while interacting with her and exchanging life histories as she paints, these must be considered portraits. 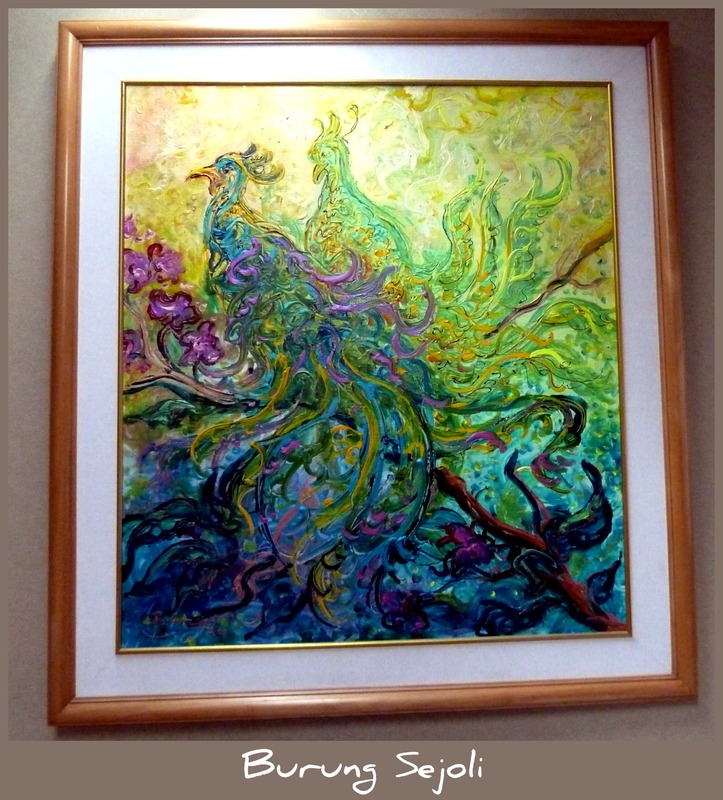 Although narrative, her paintings when viewed close up dissolve into strong, abstract statements in energetically applied impasto oils. 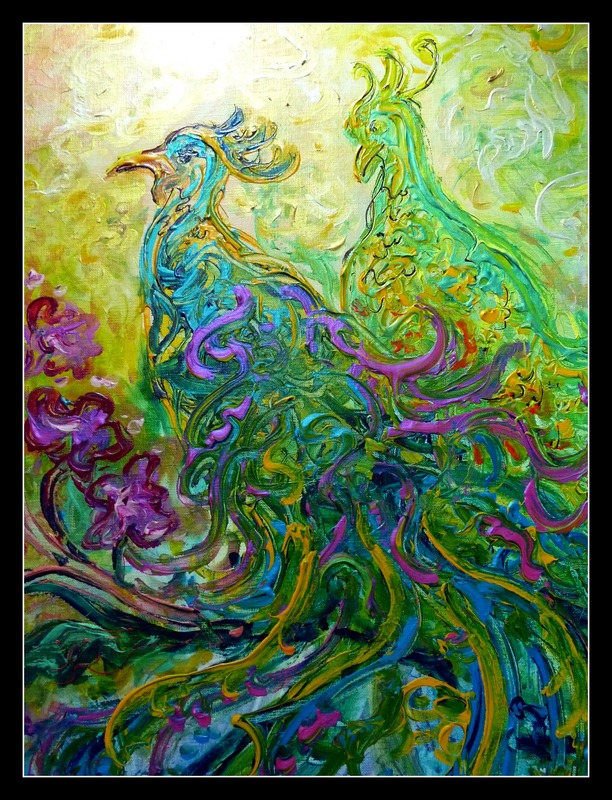 Kartika’s work ranges from the sweet and idyllic to an expressive realism that can be harsh. The latter is evident in her paintings of beggars, handicapped people and suffering animals and in her uncompromising depiction of the progress of old age, whether painting a stranger, her father, or herself.